Justin Bieber's wife and model Hailey Baldwin is opening up about her mental health struggles. The 22-year-old model spoke candidly about her struggle with anxiety in an interview with Glamour as cited by E! News. 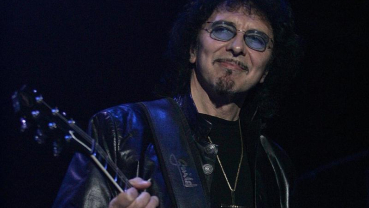 Since Black Sabbath wrapped their final concert in February 2017, guitarist Tony Iommi has taken his time determining his next musical step. Joe Hahn, DJ of the iconic American rock band Linkin Park, has revealed the group is planning to make new music together. 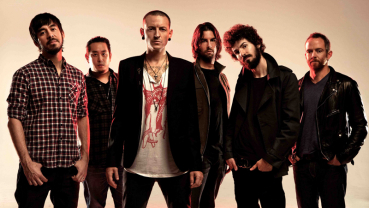 The music group, which features Mike Shinoda, Brad Delson, Dave Farrell, Hahn, and Rob Bourdon, went on a hiatus after the death of frontman Chester Bennington in 2017. 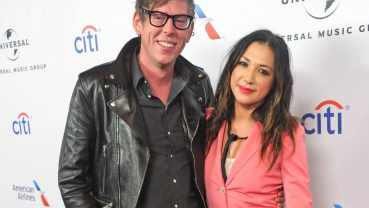 Singer-songwriter Michelle Branch and musician Patrick Carney just tied the knot. 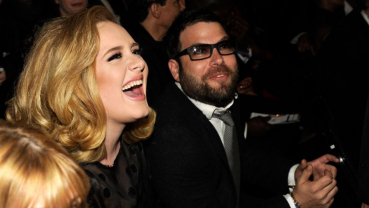 The singer and 'The Black Keys' drummer got hitched in New Orleans at the beautiful Marigny Opera House, reported E! News. Kumar Prayas comes from an ordinary family. The singer is on a constant struggle. Kumar recently released his new song ‘Mithu ko bhatti pasal’. 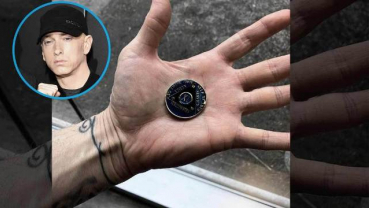 Rap king Eminem is celebrating 11 years of abstinence from alcohol and drugs. 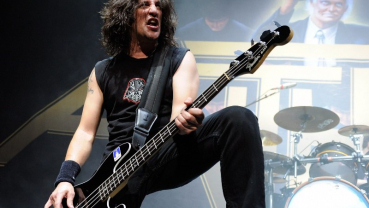 The 46-year-old recording artiste, who has struggled with booze and substance abuse over the years, took to Instagram Saturday to share the news. The recent hit titled 'Slowly Slowly' featuring Guru Randhawa and Pitbull has garnered 33 million hits on YouTube in just 24 hours. The 'High Rated Gabru' singer expressed his excitement over the same on his Instagram page. 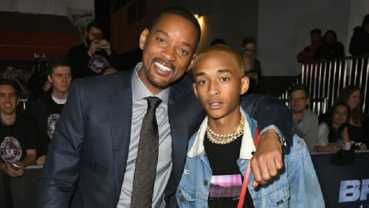 The audience at Coachella welcomed Will Smith with a loud cheer when he joined his son Jaden Smith to perform the song 'Icon'. Dancing hero—Dilip Rayamajhi and Alisha Sharma featured in a music video ‘Manchhe Phakayar Aaphno Hudain’ released on Thursday. The video was out through Shubharambha Digital Music’s official channel. ‘Herana Kanchhi’—duet song between Raaz Khambu and Melina Rai’s released on April 18. 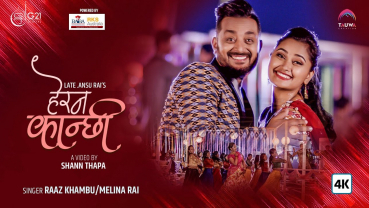 The music video features actors Asif Shah and Reshma Ghimire. G21 Digital premiered the video through its official channel on YouTube. 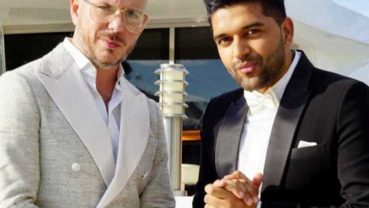 After collaborating with actor Priyanka Chopra Jonas for her single "Exotic" in 2012, Pitbull has joined hands with singer Guru Randhawa and the song is finally out. 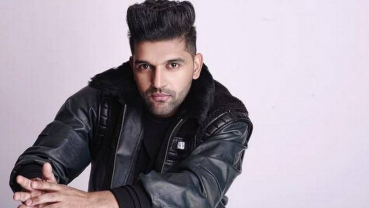 Punjabi singer Guru Randhawa, known for songs such as "High Rated Gabru" and "Suit Suit", has collaborated with American rapper Pitbull for his new single "Slowly Slowly". 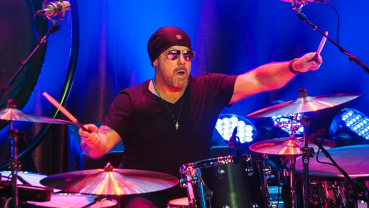 Two weeks ago, Jason Bonham went on The Howard Show and relayed a memory about Jimmy Page introducing him to cocaine when he was 16. 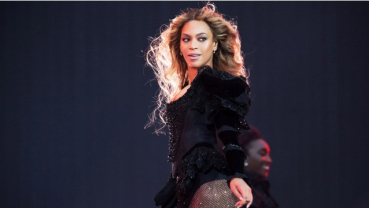 Beyonce may treat fans with a new album soon! Singer-songwriter Beyonce may surprise her fans by coming out with a new album soon. This news comes shortly after the release of her Netflix documentary titled 'Homecoming: A Film By Beyonce'.